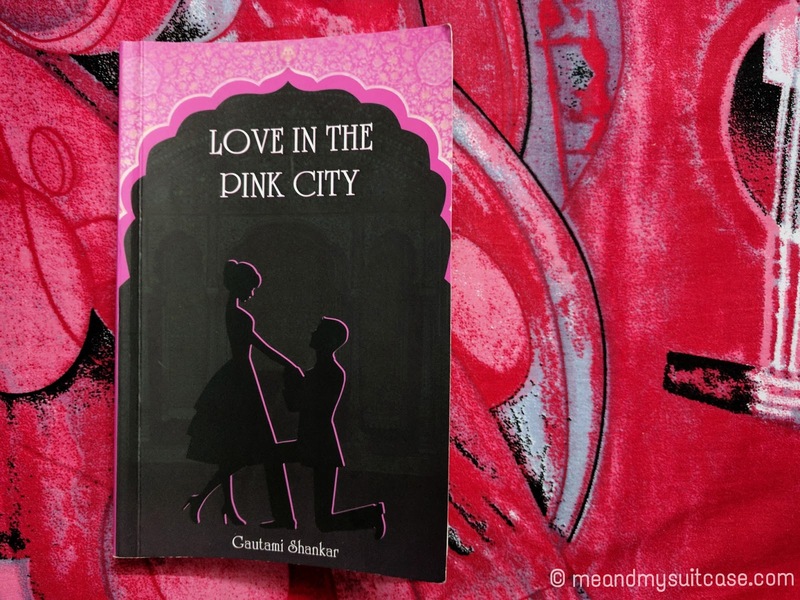 A month back I got this book, "Love in the Pink City", written by a mere 19 year old girl, Gautami Shankar but I just couldn't read it then as I had other books in line to finish with first. I kept telling "Love in the Pink City", aap katar mein hain, please wait. But, I should have read it sooner. Its like those nice and simple Romantic Movies' story with a twist which keeps you hanging on to it and enjoy the whole plot. Beautifully told by the author that I can give a go by to a few editorial mistakes. I think it can be used as screenplay of a Bollywood Movie as well with some more twists and little improvement. Loved reading "Love in the Pink City". Stella Lawrence is a classic workaholic - she is the head of one of the top business consulting firms in New York, she spends long hours in the company of her projects, and she loves every minute of it. But being a workaholic has its own difficulties - she has no time for family or friends, and she definitely doesn't have time for love, especially since she had her heart broken in the worst way possible. Little did she know that her life was going to go through a complete transformation when a project brings her to Jaipur to work with the royal family, no less. Prince Raghav Singh Rathore is the definition of tall, dark, and handsome - with a dash of brooding intensity and disarming charm. He finally has the chance to prove himself worthy of his family's legacy and he had to hire the best of the business - Stella Lawrence - for things to be absolutely perfect. However, someone is determined to sabotage Prince Raghav's plans, and in the process the royal family as well. Amidst family politics, betrayal, blackmail, and conspiracies, Stella and Raghav are about to find out that love finds one in the unlikeliest of places indeed.